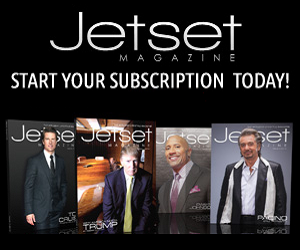 If you’ve been wondering what the world of yachting might have in store for you, you’re in good company. 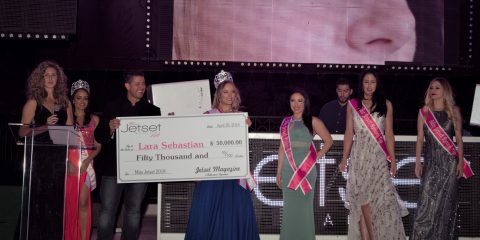 Jetset recently attended the 54th Annual Fort Lauderdale International Boat Show which attracted its largest attendance since 2006. Yes, interest in yachting is high, and there is no shortage of yacht brokers, charter companies and destinations ready and waiting to fulfill your every desire. 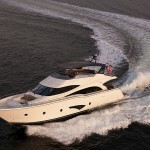 If you’re considering embarking on a yachting excursion for the first time, a charter may be ideal for you. With a private yacht charter, you choose the size and style of yacht you prefer, decide on your itinerary, and your crew will personalize the experience for you and your guests. Many charter companies even offer door-to-door service — they’ll handle everything, including flight reservations or FBO arrangements and transportation right to the marina where your luxury yacht awaits. The charter season for the Caribbean runs from December through early March. 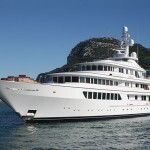 For the ultimate in Caribbean chartering, consider the luxurious UTOPIA super yacht. 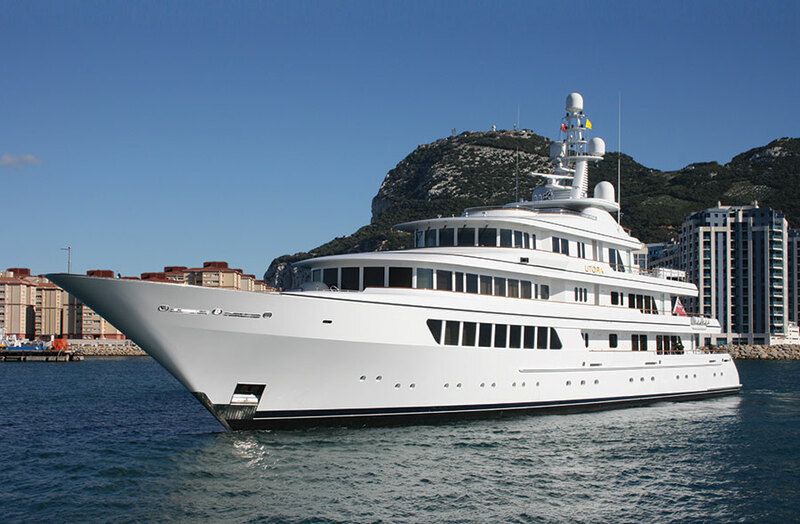 It spans 234 feet and is one of the largest ever built by Feadship. It can accommodate up to 12 guests in six cabins (including two en suite VIP cabins with king beds) and features a large Jacuzzi pool, four guest decks and spacious exterior and interior living spaces. The finishes are all top notch, and what better place to relax in with your guests than the skylounge with its large sundeck, wet bar and fireplace? 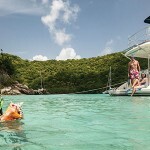 The British Virgin Islands is one of many destinations offered by Northrop & Johnson Worldwide Yacht Charters. 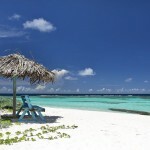 One of the company’s sample itineraries begins and ends in Tortola. 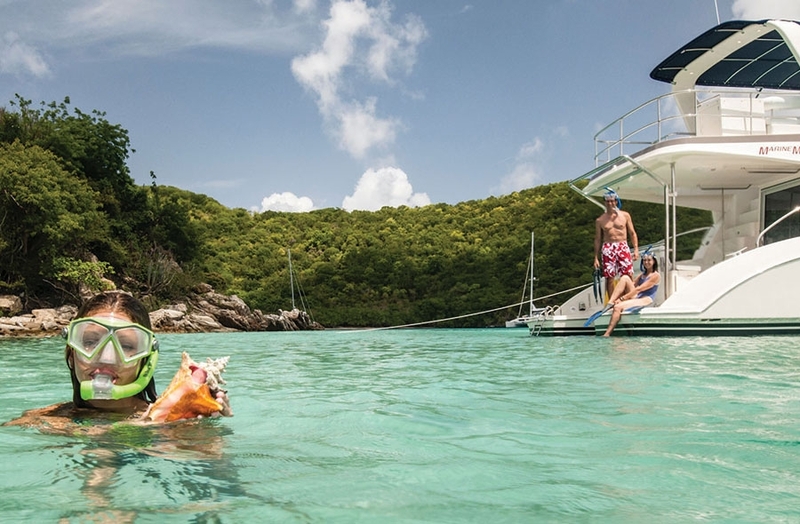 It includes lunch at Deadman’s Bay, diving at the Wreck of the Rhone and multiple snorkeling stops, including one littered with anchors and cannons from shipwrecks. The itinerary also includes time to visit the world-famous Foxy’s Bar to enjoy Caribbean-style food and drink and Calypso music. If a trip to the Turks and Caicos is on your radar, you may want to consider chartering NorthStar’s Besame, a 100-foot yacht with three large staterooms including a full beam master suite, a large VIP suite and a twin cabin. Easy access to the water makes the yacht ideal for water sports, fishing and diving, and the spacious main salon and formal dining area offer plenty of space for entertaining. 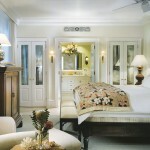 “To add a little land-based luxury to your Turks and Caicos trip, arrange a stay at the Regent Palms hotel, located in Providenciales on one of the most beautiful beaches in the world – Grace Bay Beach.” This elegant boutique hotel offers the ambiance of a private estate with its spacious, ocean-view suites and penthouse accommodations. 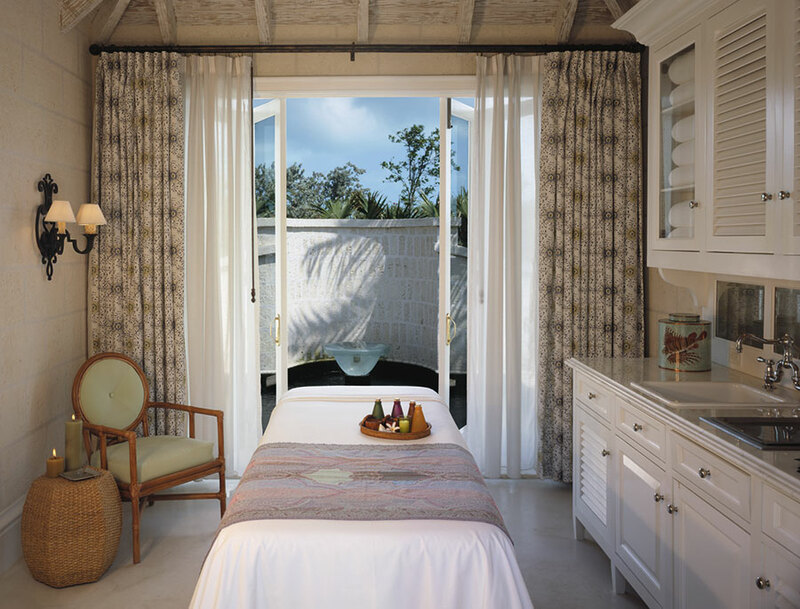 During your stay, indulge in a relaxing spa treatment like the indigenous Zareeba herbal cleansing ritual at the 25,000 square foot Regent Spa which was named the top spa in the Atlantic and Caribbean by readers of Conde Nast Traveler magazine. Then sample Executive Chef Lauren Callighen’s Caribbean fusion cuisine at Parallel23, the resort’s signature dining venue. Another Turks and Caicos destination to consider is Parrot Cay by COMO, an award-winning resort set on its own private island. 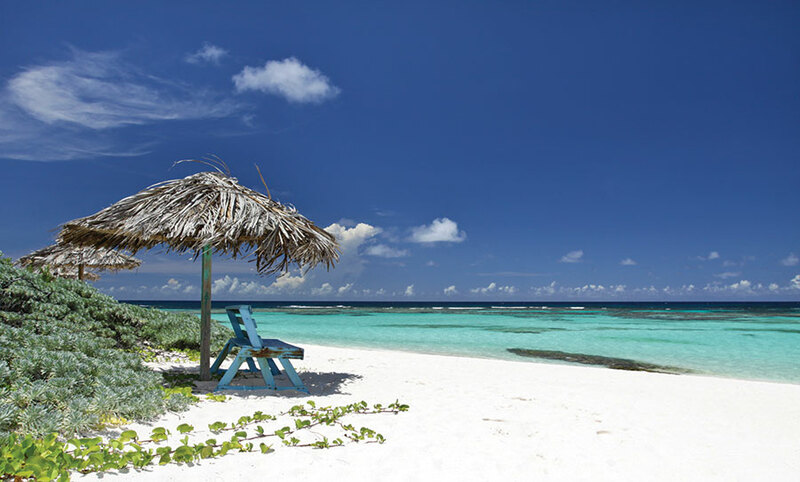 Promising “foot-in-the-sand” luxury and featuring a mile-long beach, Parrot Cay offers accommodations to suit every need, from suites and villas to private houses and compounds containing multiple homes. 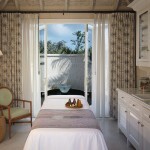 An Asian-inspired spa, COMO Shambhala Retreat, is also located on the island. If the charter experience gets you hooked on yachting (and it most likely will), you just might be ready to buy a vessel of your own. 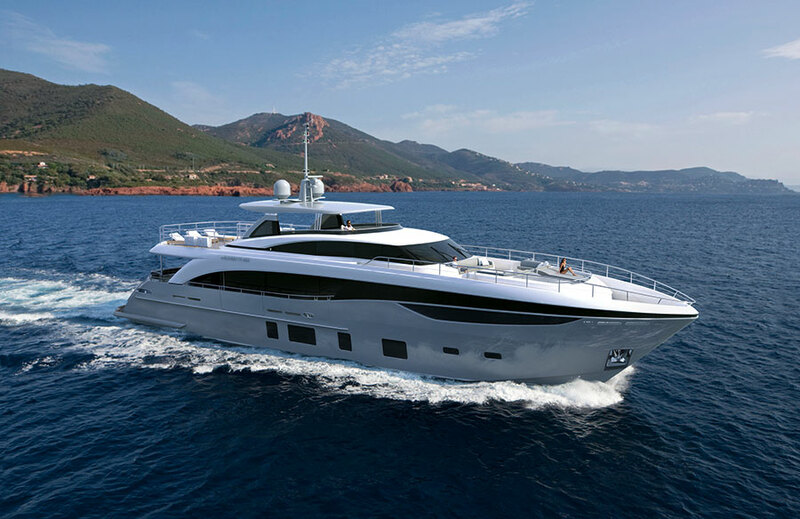 In 2013, the ultra-premium yacht builder Marquis Yachts introduced its Portofino-Edition, a 72-foot motor yacht. It utilizes a new approach to the allocation of interior space and is the only yacht in its class to offer a single-level floor plan. 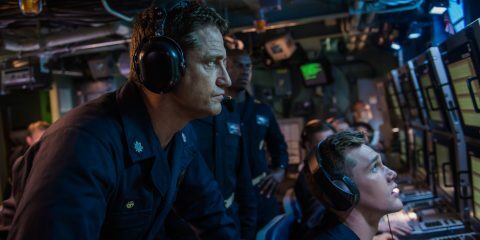 Its four cabins (a master, VIP and two doubles) can accommodate eight guests, and separate quarters are included for the crew. 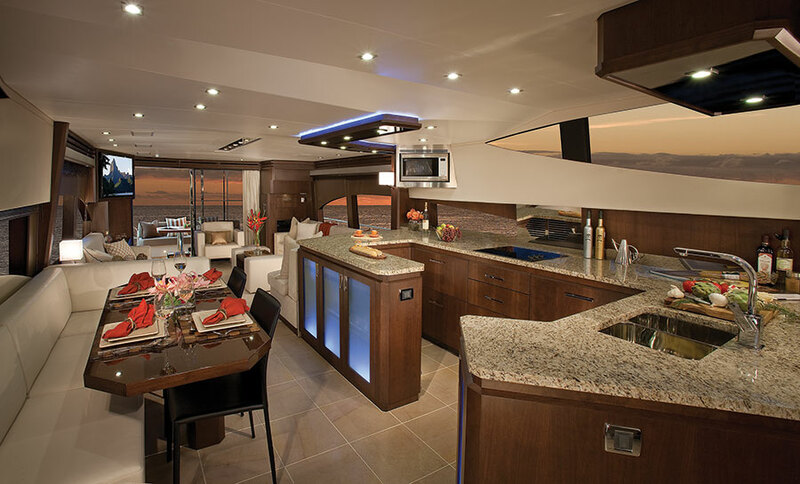 The 720 Portofino-Edition also features a seating and lounging area on the foredeck where guests can enjoy meals or cocktails. 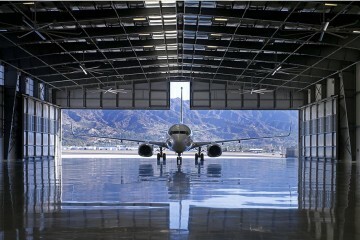 An LED lighting array adds to the ambiance. 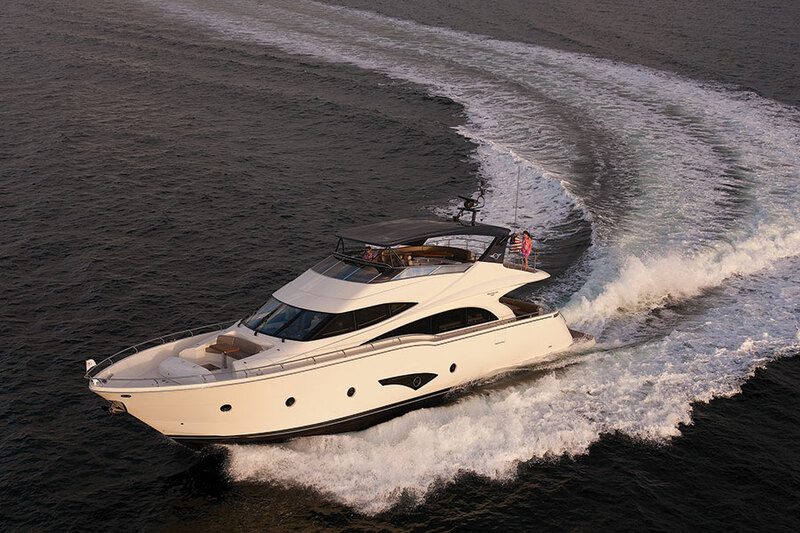 Earlier this year, Marquis Yachts was honored with the “Best of the Best” yacht award sponsored by BMW and Asia Boating magazine to recognize a single company for designing and building the best quality yacht. Marquis Yachts prides itself on combining distinctive, timeless design with handcrafted construction using the best quality materials from around the world. 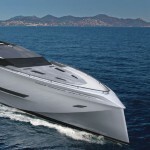 The company currently offers ten models, and its collection includes Sport Coupe, Sport Bridge, Sport Yacht, Fly and Tri-Deck-style yachts. HMY Yachts has been in the yacht brokerage business for nearly 35 years and can handle the full spectrum of your yachting needs, from chartering a super yacht in your ideal Caribbean destination to assisting with the purchase of your dream yacht. 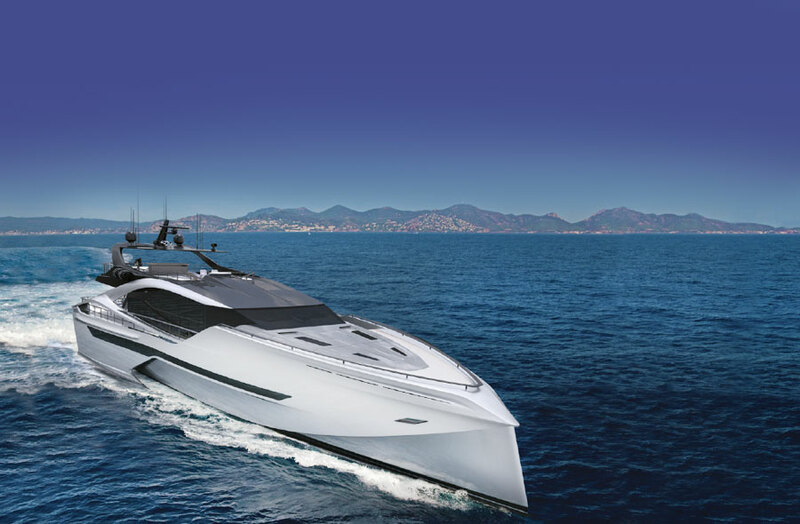 HMY has sold yachts in 35 countries around the world and recently opened an office in Monaco. Many members of the HMY team have more than 20 years of industry experience, so they can offer the expert advice and guidance necessary to make your yachting experience everything you want it to be. 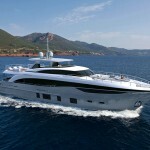 HMY Yachts represents Princess, Paragon, Horizon and Arcadia yachts. The tagline of Princess Yachts is “A Beautiful Obsession,” and the UK-based yacht builder is planning to continue fueling its clients’ yachting obsession with the introduction of its new Princess 35M. 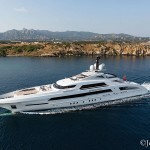 As part of the company’s technically-advanced M Class super yacht collection, which also includes the 32M and the 40M, the semi-custom 115-foot Princess 35M motor yacht will offer an impressively long range and outstanding efficiency along with spacious accommodations for owners, guests and up to six crew. The designers have also included expansive deck areas to give passengers plenty of room to relax, socialize and sunbathe. With an impressive length of 213 feet (and an equally-impressive name), Hessen Yacht’s Galactica Star features the world’s first aluminum fast displacement hull which gives it a range of 4,200 miles while using 20 percent less fuel. 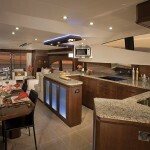 The super yacht’s many amenities include a two-level beach club, sauna, hamman, shower room and a fully-equipped bar. 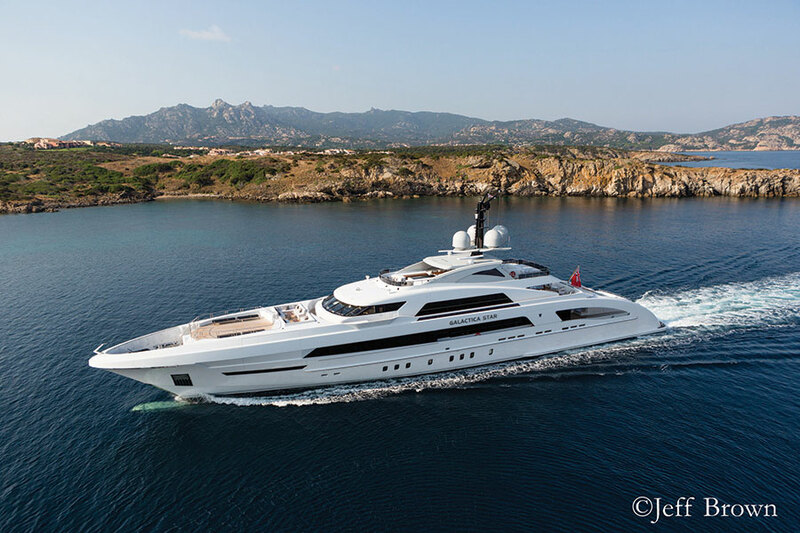 The infinity-edge pool on the main deck has a glass bottom that allows sunlight to filter through down to the bar below, and the yacht’s sundeck can serve a dual purpose as a touch-and-go helicopter deck. 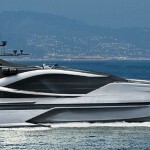 Should you decide that sleek and sporty is your style, take a look at Palmer Johnson’s 35M Carbon Sport. The carbon fiber construction of this futuristically-designed, high-performance vessel makes it sleeker, lighter and quieter. 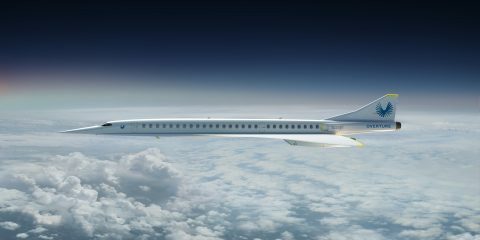 It also makes it three times more stable and allows it to pack 30 percent more living space into its 114 foot, eight inch frame. Ready for some all-out fun? 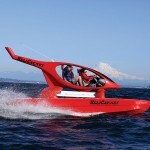 Then check out the HeliCat 22, a 22-foot catamaran designed to be safe and stable on rough water. 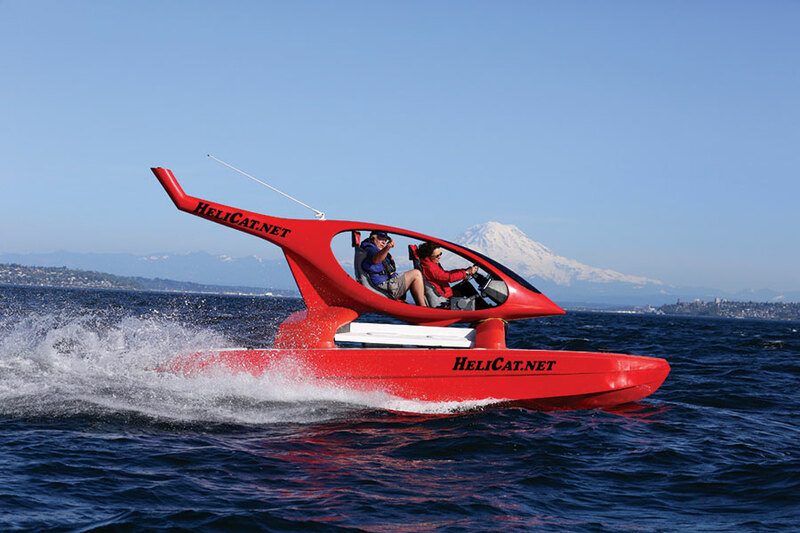 Its innovative design makes it look like a helicopter, but it delivers motorcycle-like thrills by taking on whitecap waves at 20-30 mph. 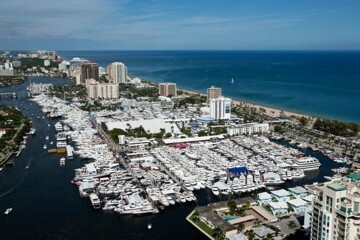 There are so many yachting options for you to explore, so if you missed the Fort Lauderdale show, don’t worry. There’s still time to make plans to attend the 26th Annual Miami Yacht & Brokerage Show in Miami Beach on February 13-17 or the 29th Annual Palm Beach International Boat Show on March 20-23.